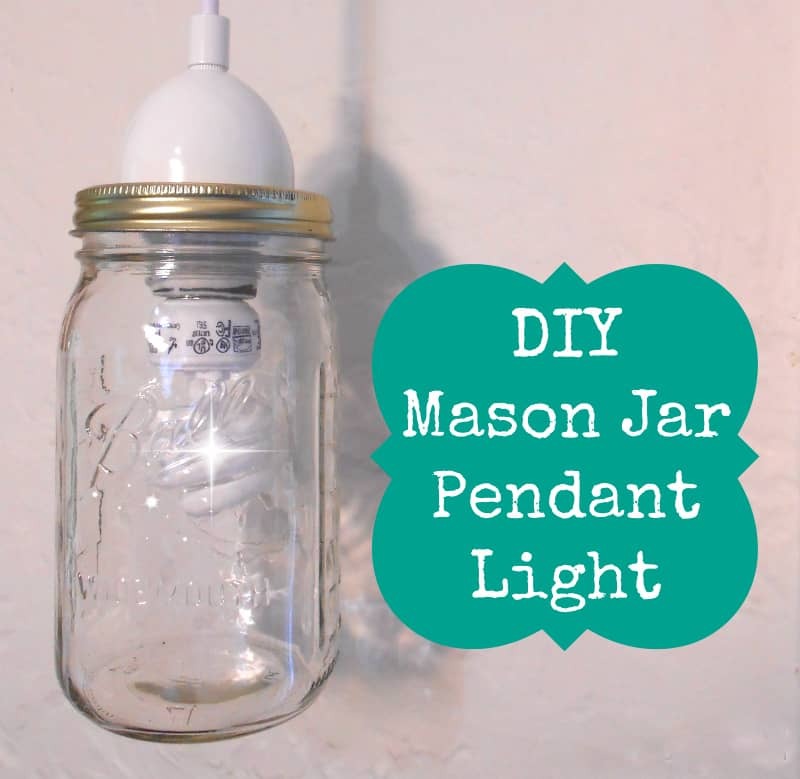 Have you ever searched for the perfect light fixture? It could drive you crazy! 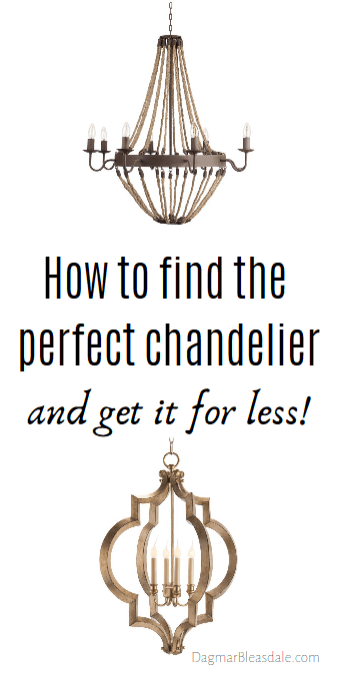 I wanted to find the perfect chandelier, and after some research and clever online shopping tricks, I bought it — saving over $200! 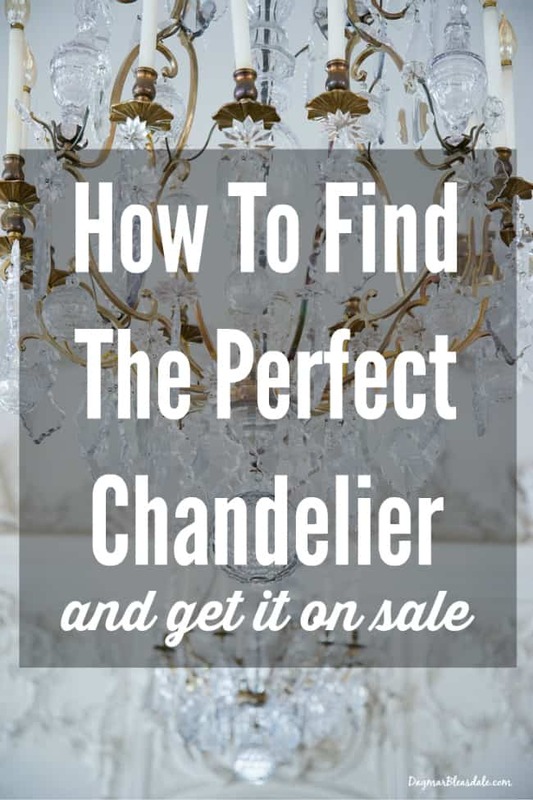 Let me tell you all about shopping for your perfect chandelier or light fixture. 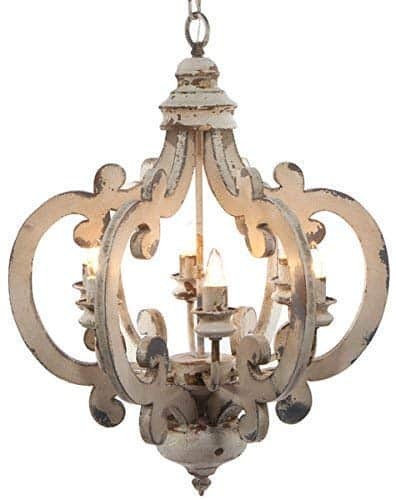 We have these light fixtures in most rooms in our Blue Cottage, and I want to replace some of them. I had been searching for the perfect chandelier for our staircase for quite a while. I just knew it was out there. The problem was: I knew what kind of chandelier I didn’t like, but not what I wanted. I didn’t like chandeliers with exposed light bulbs because the light is just too blinding. A flush mounted chandelier would be pretty for our other rooms, but it didn’t work for our staircase. 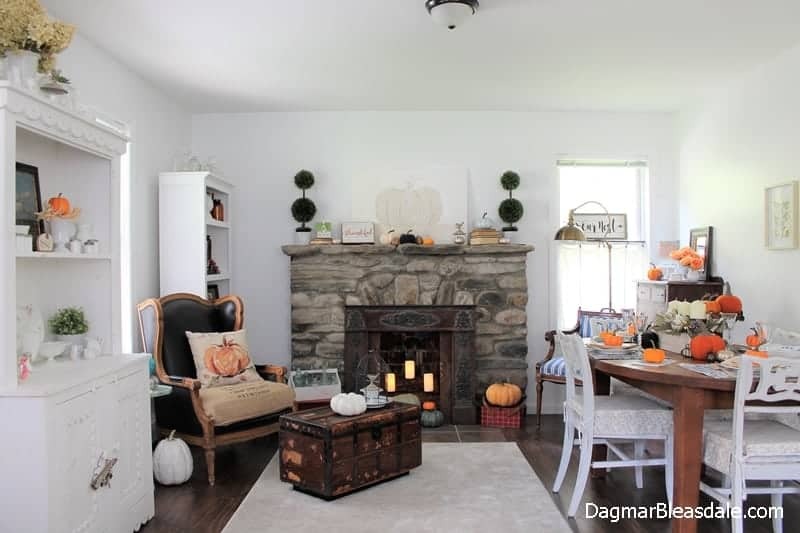 The whole point was to find a chandelier that has a long chain for that spot. 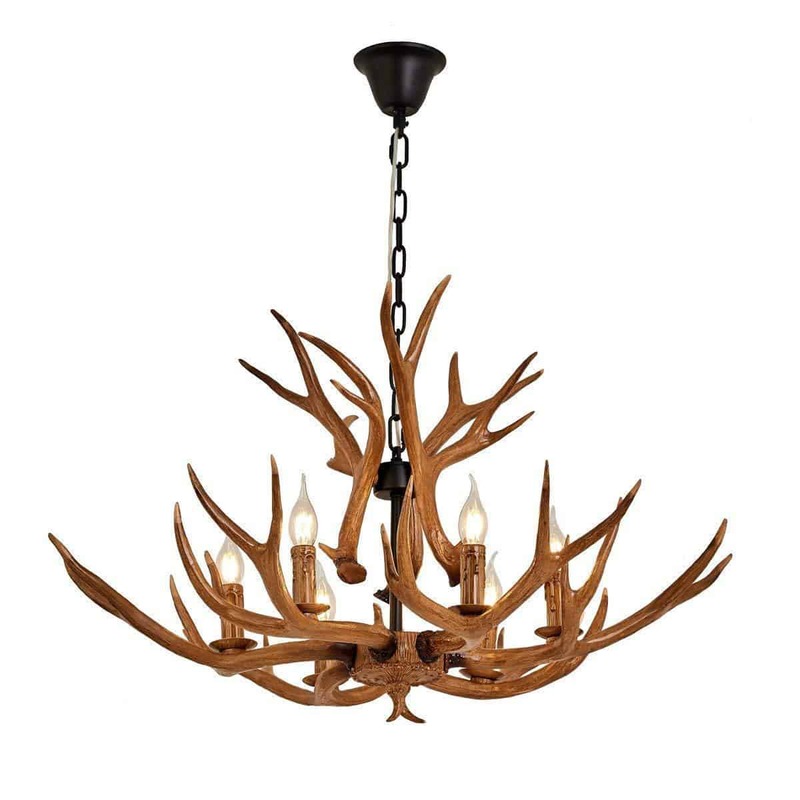 I didn’t like antler chandeliers. Yikes. There was no way I would install a colorful chandelier. OMG, no. 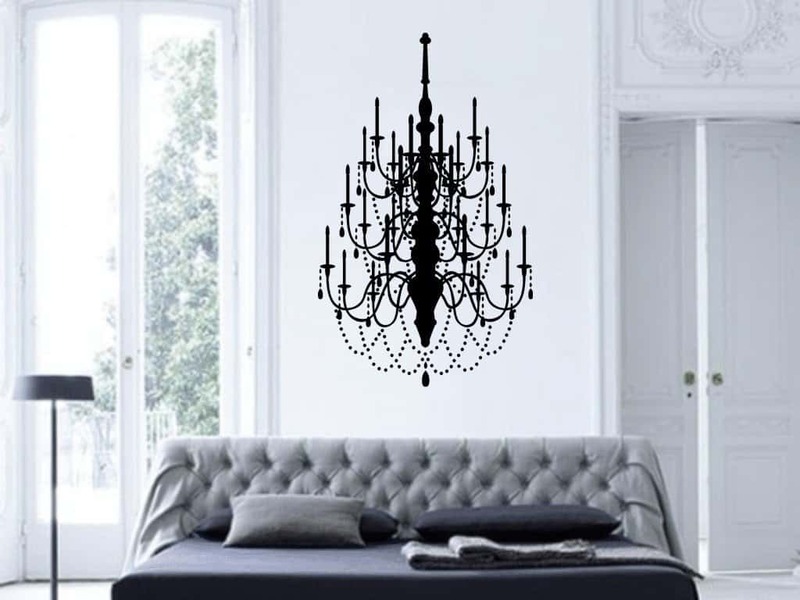 For a second I even contemplated using chandelier stickers because I just couldn’t find one that fit all of my criteria. 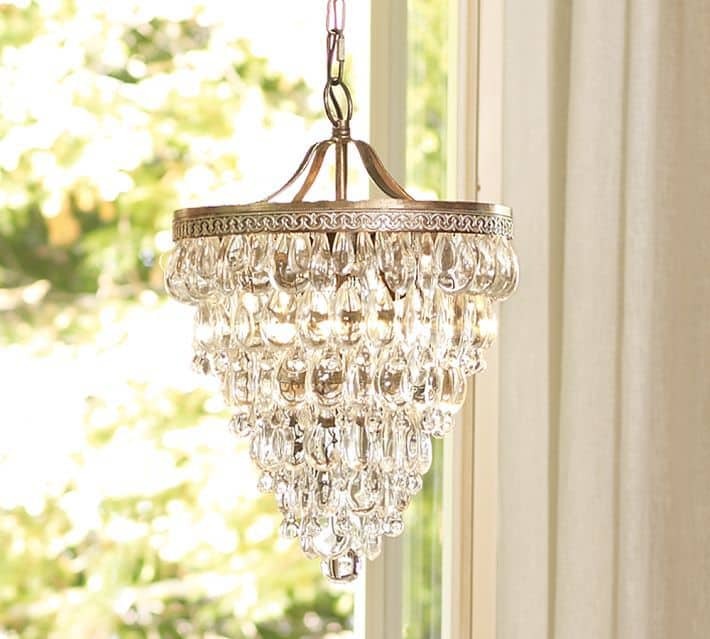 But when I leafed through the Pottery Barn catalog one day, I came across this page — and knew I had found MY perfect chandelier: tada! I love this chandelier! 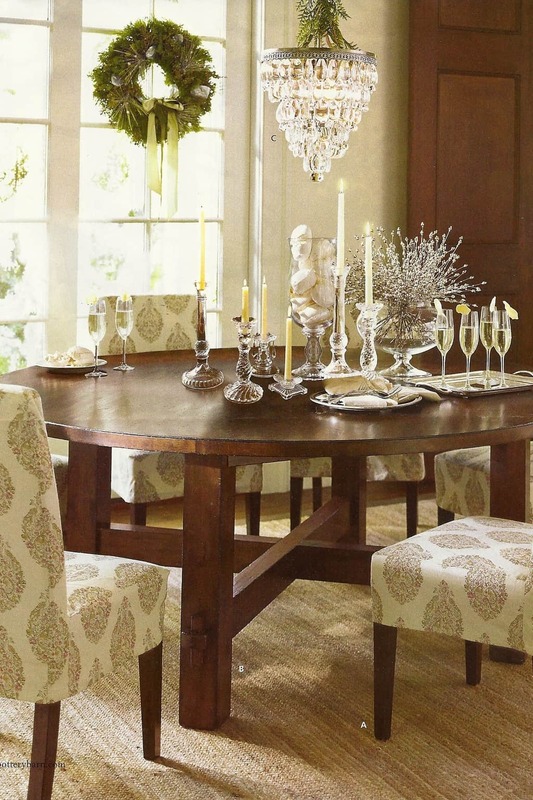 The only problem was the hefty price tag: the Clarissa glass droplet chandelier costs $399. Yikes! There was no way I was going to spend $400 on a light fixture. But I kept thinking about it, and after Christmas I thought, let me just see if it’s on sale now. 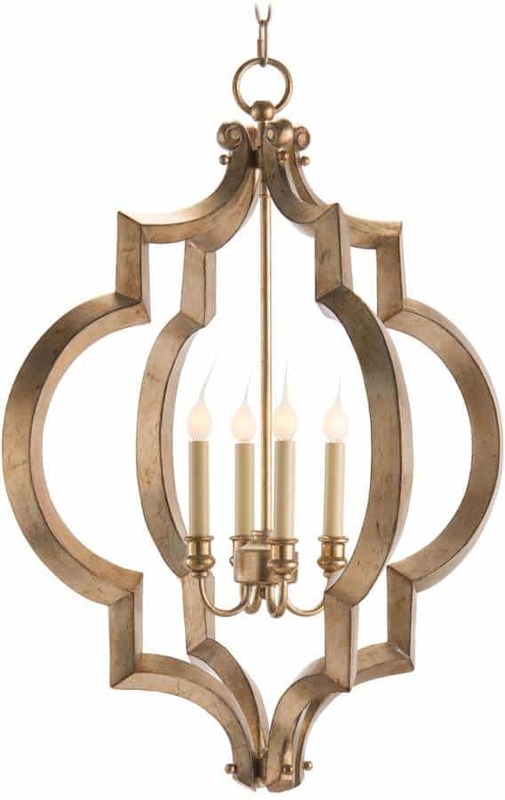 I googled “Clarissa chandelier” and found a blog, Copy Cat Chic, that mentions finding the exact chandelier for much less on Overstock.com. 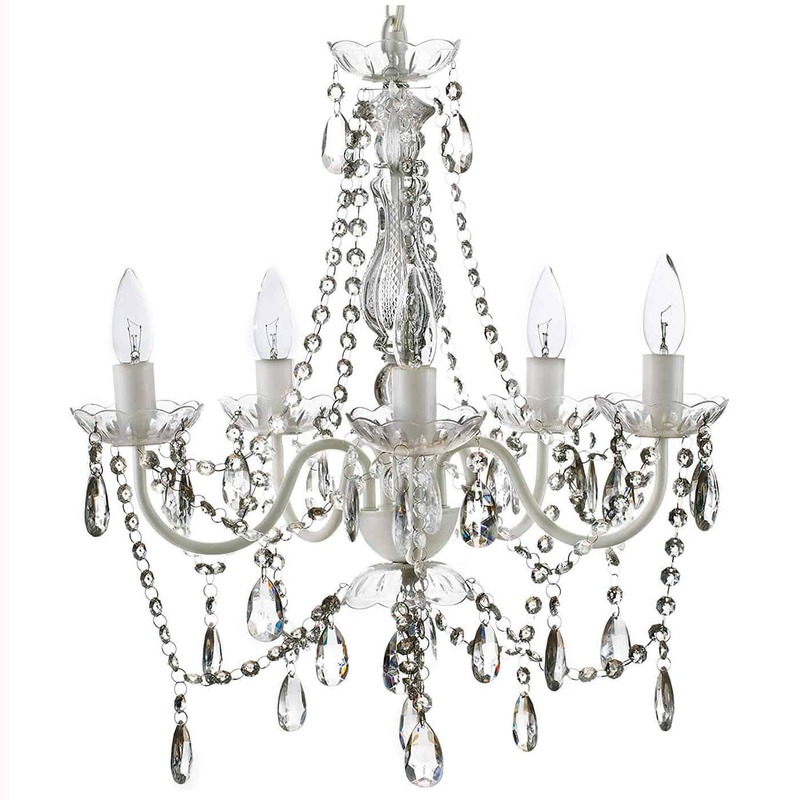 It’s called “cone shape crystal chandelier” there and was listed for $179. Bingo! But that was still pretty expensive. I knew I could do even better. 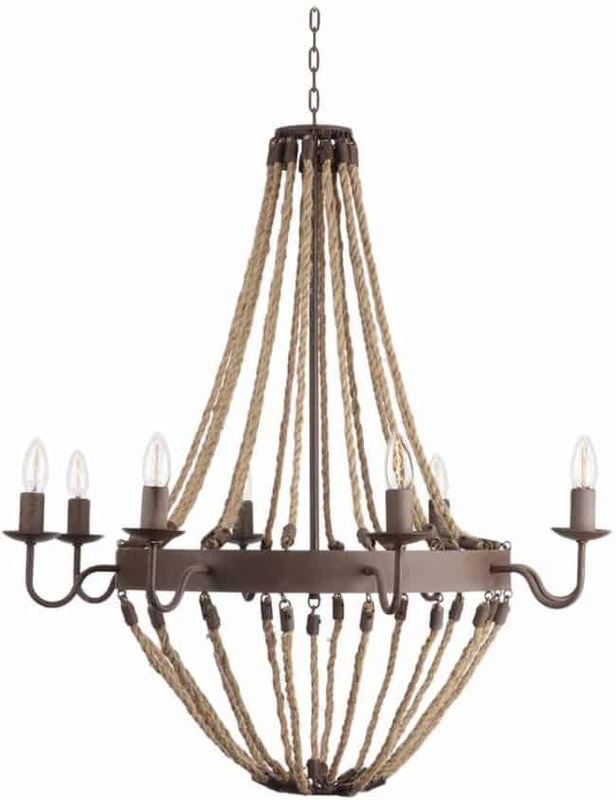 I headed to Ebates, searched for “Overstock.com” and there was a list of all kinds of discounts Overstock offers: I chose the “10% off” discount, and because the chandelier cost over $150, I also got free shipping. Just by going through Ebates, I got another 3% off. Sold! I got that money back the next month via Paypal from Ebates. 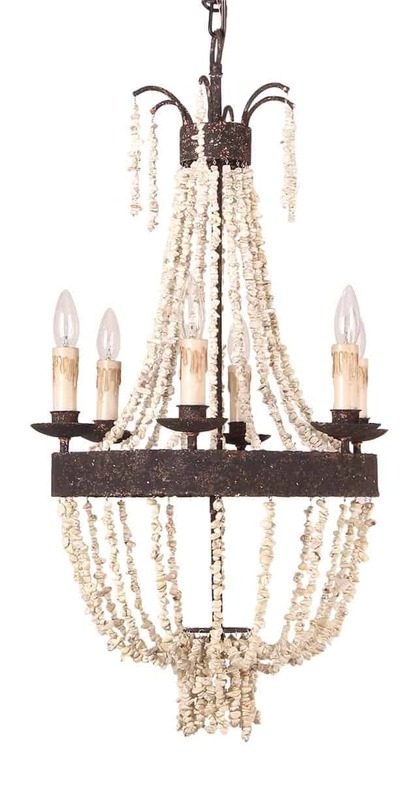 With a little frugal and savvy Internet research, I got the perfect chandelier that usually sells for $400 for only $150! Not a member yet of Ebates.com? It’s free – what are you waiting for? and get paid for shopping! I’ll have to check out overstock.com. Your new chandelier is fabulous and I’m sure your family will enjoy it for years to come. Hi Sandra, make sure to go through Ebates first and then to Overstock to save even more!